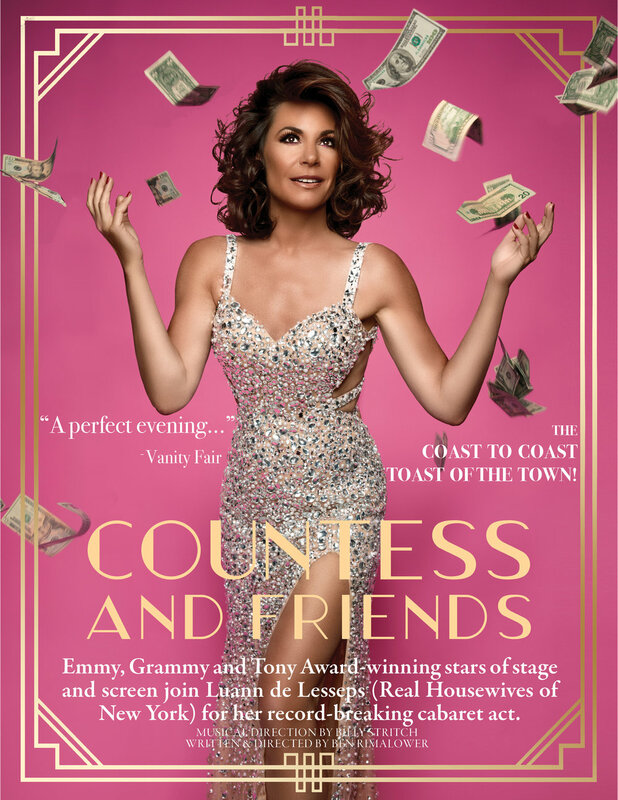 Hip as a New York minute and classically chic, De Lesseps' glamourous life in the fast lane on several continents (together with a solid decade of starring on reality TV) provides fodder for hilarious stories, one-of-a-kind anecdotes, and, of course, some standards and pop songs in her inimitable style. She will be joined by an eclectic group of Broadway and New York's most sough-t after stars both legendary and ascendant. On October 31st, 2018 SECOND will be transformed into an uncanny institution from another time & place. Guests will be admitted into the Tourondel Psychiatric Hospital located at 849 Sixth Ave & diagnosed by a team of specialists.  On Saturday, October 28th, 2017 Ariamnes & Kayvon Zand in partnership with The Misshapes & Laurent Tourondel, join forces with Erika Jane, Dita Von Teese, Luann De Lesseps, and many of New York’s most celebrated creatives. Together, they re-imagine the historic mansion that once stood at the address 849 Sixth Avenue in the iconic NOMAD neighborhood. On Saturday, October 29th, 2016 Ariamnes presents Beast 849. Ascend the stairs overcome the alluring scent of frankincense and Myrrh, through the smoky haze, at the top of the stairs belly dancing sirens are in the glass room. Enter branded Veuve Clicquot bar & towers of champagne with massive palm trees and large platters of dates & figs along with haunting bar displays of Withering French tulips & large pigs head & heart on silver trays. On Saturday, October 31st, 2015 Ariamnes & Lupulo presents Empire Rising at Lupuloa in the heart of New York City. The Halloween, the ghosts of imperial Portugal's past rise and request an evening of libation and intrigue.